Posted on September 12, 2018 September 5, 2018 by IrenePosted in photography, Rogers Lakewood Park, sunriseTagged dawn, Heaven's Sunshine, Indiana, Irene Tron, lake, Rogers Lakewood Park, sunrise, Valparaiso. 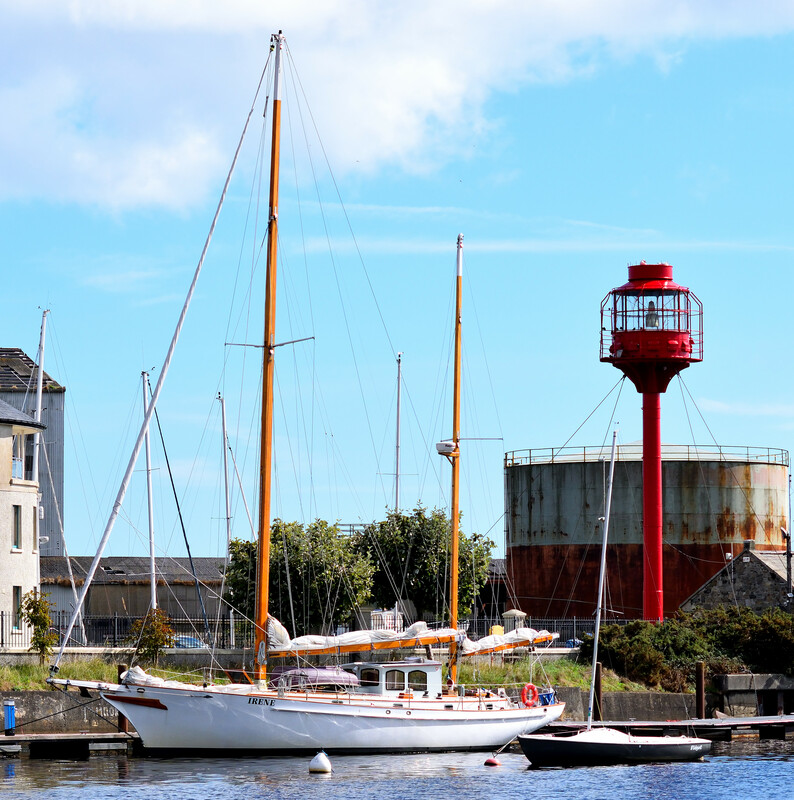 We have an American yacht named Irene visiting our town – Arklow, Co Wicklow, Ireland! Sweet!